We don't always know what others are dealing with, what's going on under the surface. It happens online when we see the perfect pictures and positive posts... but we don't know what hardships and uncertainty may exist behind the scenes. It happens in our daily interactions when we get frustrated or are disappointed by other people, or when we think everyone else is together and happy and has life all figured out... but we don't know what difficulties or decisions others are facing. So I try to be patient. Patient with other people, with myself, with those little frustrations or pangs of jealousy. 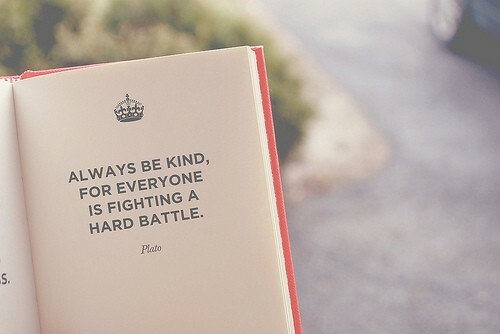 I think of this quote: "Be kind, for everyone is fighting a hard battle." Let's encourage each other, be there for one another, help make life brighter and happier, regardless of how other people act or appear. Thanks so much... it really means a lot to hear that! a big amen to this post, melissa! this is so so true and a great reminder. 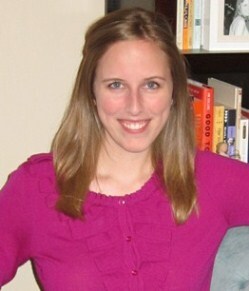 you know, ashley judd's article about the girl-on-girl bashing really put it into perspective. it's hard to remember and we live in an overly critical culture, but we should all be a little more forgiving and understanding.